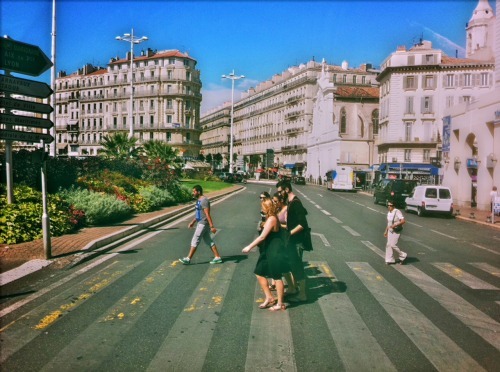 It’s almost 6:30 p.m. in Marseille (located on the southeast coast of France on the Mediterranean Sea) - and we need a concert thread because there is an important show there tonight! HAPPY 76th BIRTHDAY TO LEONARD COHEN!! A salute from 76 Trombones – and all the rest of the brass – and the cymbals and the drums – and the clarinets and everyone!! Like a movie from every angle and corner. Lighting Director Ryan Patrick Murphy and Front of House sound engineer Mark Vreeken fine tune the sound and lights while the band works out a few new numbers. 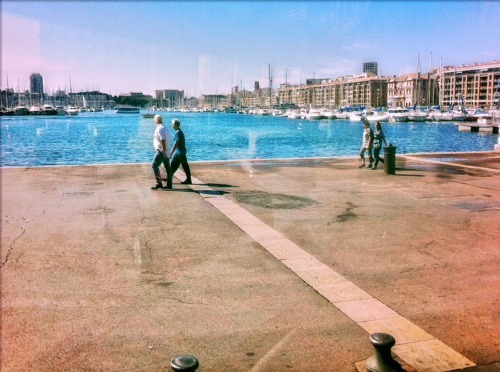 Time to play in Marseille. Javier Mas once again ushers in Who By Fire with a deft touch. Roscoe Beck and Chris Bynum go over some notes at the break. We’re back in 20. 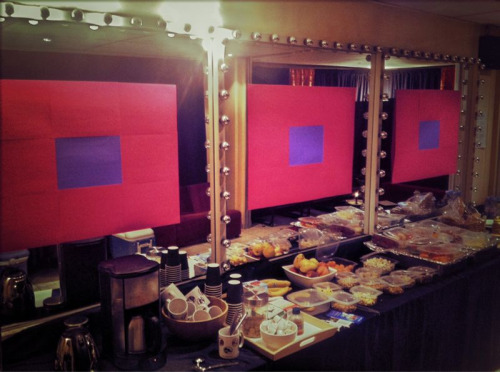 What Lyssa Bloom does with the backstage every night is simply a miracle. 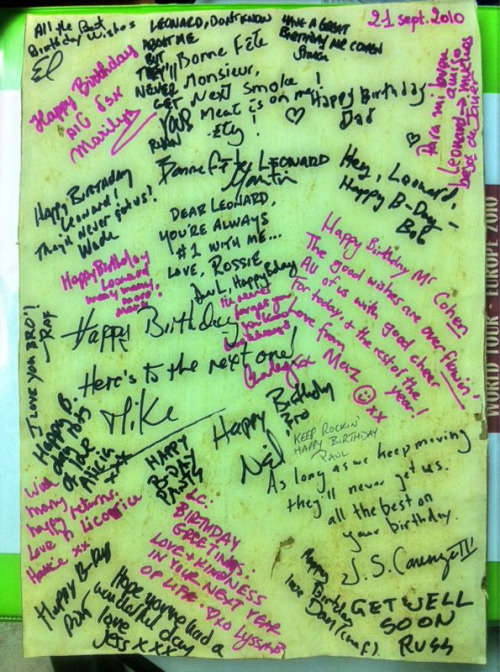 Twitter is going crazy with "Happy Birthday" wishes being sent to Leonard Cohen from around the globe. Starting up the Tower of Song when the crowd spontaneously starts singing Happy Birthday. Flowers descend upon the stage left and right. Last edited by sturgess66 on Wed Sep 22, 2010 12:04 am, edited 1 time in total. This is a pre-concert report - but it is nice. this Tuesday, September 21, 2010 at the Dome in Marseille. 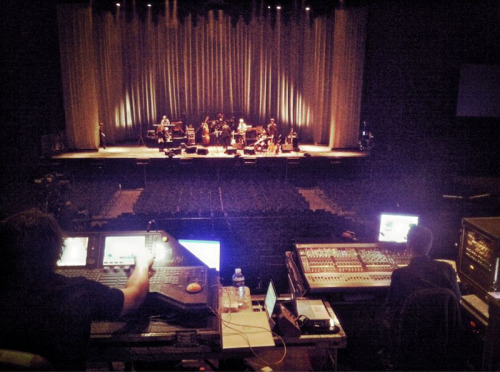 The Marseille hosts a legend tonight, the poet, novelist and singer-songwriter Leonard Cohen. Certainly, his comeback in 2008 was due to financial need. 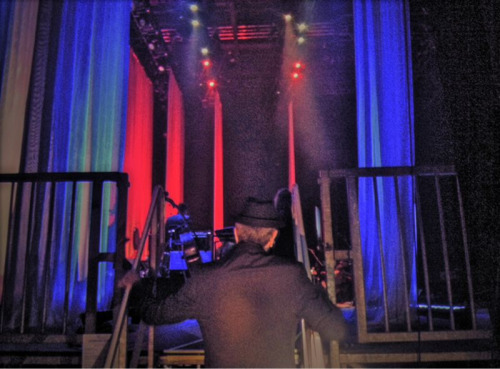 But judging by the rave reviews that are done concerts of his tour marathon, the gentleman crooner 76 years takes a lot of fun to reconnect with an exercise he had to abandon his last years. 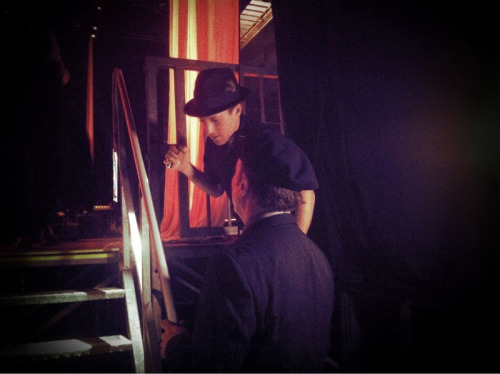 As part of his tour extension, it happens tonight at the Dome. 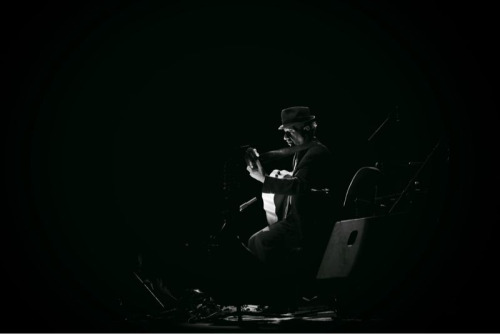 With his deep voice, a baritone, his impeccable suits and Borsalino, Leonard Cohen has lost none of its elegance. He exudes charisma from every pore of his skin. It is sufficient to sketch a stilted melody to subjugate his audience. His music is straight out of the depths of his soul and his interpretations are inhabited ever. As for the directory, it is immense: the ballad with hints of sirtaki "Dance Me to the End of Love" in classic sacred music "Hallelujah", through the pop standards "Suzanne" or "I'm Your Man "Leonard Cohen has many strings to his bow. Enough anyway to shoot a few arrows of emotion tonight at the Dome in Marseille. There are still places up for sale for this concert. I can't resist these pictures!! 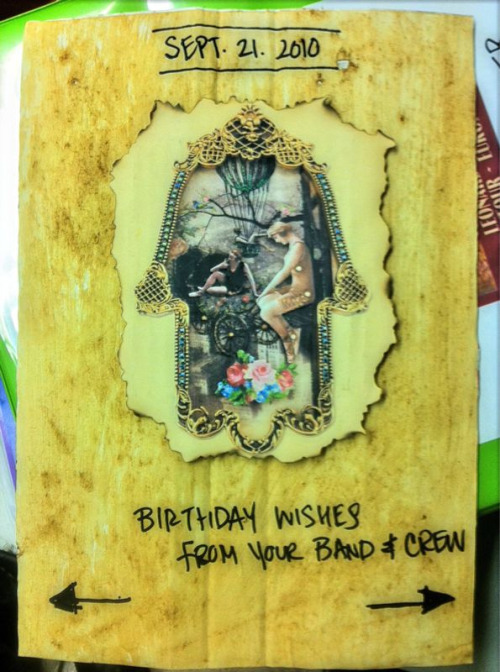 The band and crew wish LC a happy birthday. How can you leave a crowd like this? Heart With No Companion just because. Last minutes flowers and then we’re out of the building. 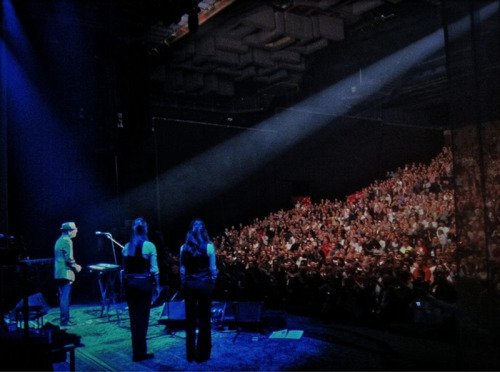 Just back from a wonderful concert in Marseille. As I noted on the "message from Sharon" thread, this was a fabulous concert. We did miss Sharon though. The setlist was wonderful and the band was very playful. There were candles and red roses for Leonard thanks to Meritxell and Beatriz and the Spanish/Andorran crew! 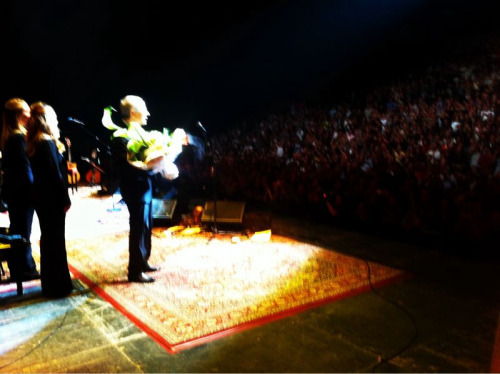 The French forum also presented a beautiful bouquet to Leonard. We sang happy birthday to Leonard as he was about to begin Tower of Song. He loved it. I'll leave it to others to express what I won't do as eloquently. I'll just say it was a an extremely memorable night and one I won't forget in a long time. Gypsy wife, Hey that's no way to say goodbye, Chelsea Hotel, Sisters of Mercy, Heart with no Companion are still ringing in my head. On that note I'll go to sleep, very satisfied! 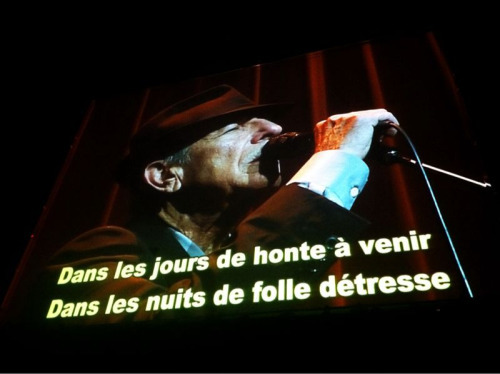 "Mr Leonard Cohen 76th birthday in Marseille"
I'm exhausted but so happy. It was a wonderful night. Thank you Harald and Beatriz for the candles and the meeting. I'll try to post pictures as soon as I will be able too. Thank you from me too. I really enjoyed the show - and I think Leonard and the band did too! From the moment we "ambushed" him with Happy Birthday at the start of Tower of Song through the candle lit Suzanne to the encores when we all sang along waving our long stemmed roses he was smiling and he expressed his appreciation more than once during the show. Thank you to everyone who organised everything. The set list was the same as Strasbourg but with Closing Time and I Tried to Leave You in the correct order! Then during I Tried to Leave You Leonard spoke to Roscoe who tapped his heart and nodded to Neil and Bob so we knew we were going to be treated to Heart With No Companion as well. Part of me wishes it had been Lover Lover Lover (the alternate on the setlist) but somehow Heart was much better for the occasion. The walk back to the hotel was long but not unpleasant and gave us time to reflect on a great evening. Thank you for the wonderful videos Albert. Did you by any chance record 'Chelsea hotel' - I thought the rendition last night was exquisite - or 'Closing time' with the words Leonard recited at the end from 'Never got to love you'? What did he say in French after the applause for the keyboard solo? Thank you, LC, for "The Partisan"!